Mint melon: the best cooling drink! It seems that this will be a hot summer. Try out this recipe, which was a big hit this year at RawFest. 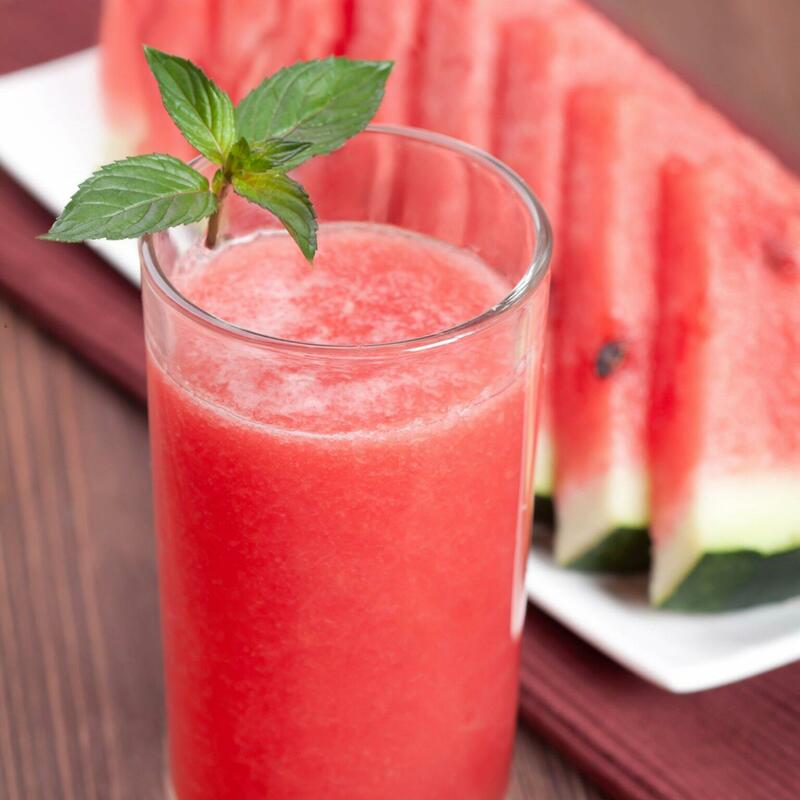 Because of its high water content, watermelon is naturally refreshing. And mint leaves contains peppermint oil, which is known to cool the body and calm the stomach.Adding celery gives it a more robust flavor, as well as an energizing kick, due to the chlorophyll it contains. And don’t forget to add lime (or lemon), which really adds a refreshing tone to the drink. Not to mention that lemons and limes always gives a drink that “summer” feel.